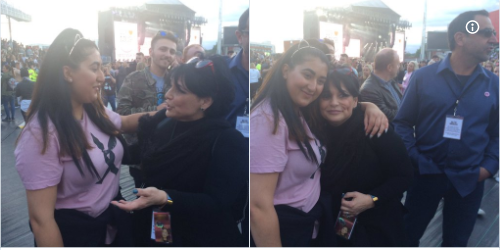 Ariana Grande’s mum, Joan headed into the crowds at the One Love concert in Manchester, standing in solidarity with the victims of the attack that killed 22 people last month. 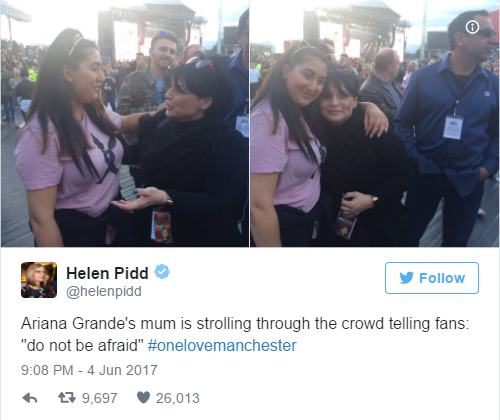 The 48-year-old was also present during the Manchester Arena show on May 22 and reportedly helped fans to safety after bomber Salman Abedi detonated a suicide vest at the concert venue. 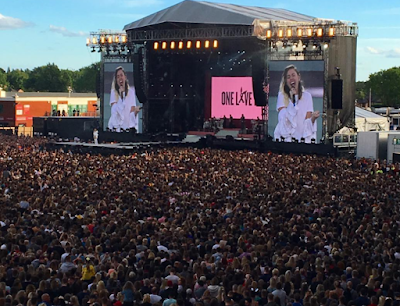 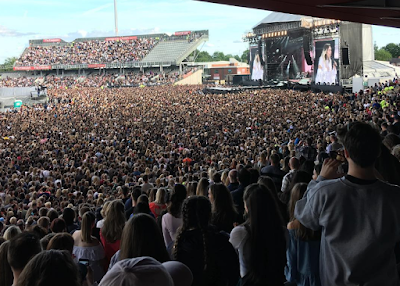 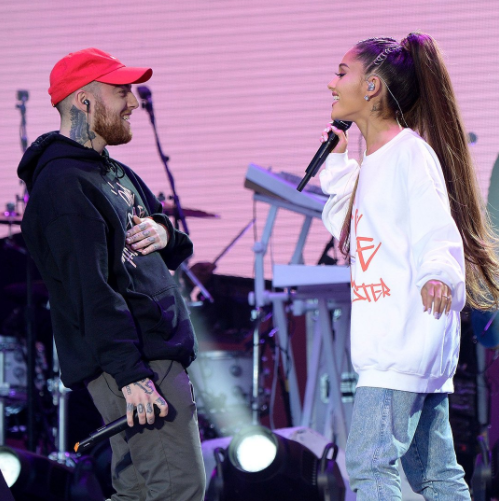 Yesterday’s benefit concert saw an impressive line up of superstars including; Miley Cyrus, Liam Gallagher, Justin Bieber, Katy Perry and Robbie Williams join forces with Ariana to see the total for the We Love Manchester Emergency Fund exceed £10 million.